Learn your ABCs to stay safe and enjoy the rest of your summer! Well, the monsoons have finally arrived. But that doesn’t mean you’ll be avoiding the pool! To keep children (and adults!) safe around water, you must practice the ABCs of safety from SRP Safety Connection. Use touch supervision, and make sure to practice eye-to-eye contact around any and all bodies of water. Constant vigilance is the first key to avoiding tragedies! 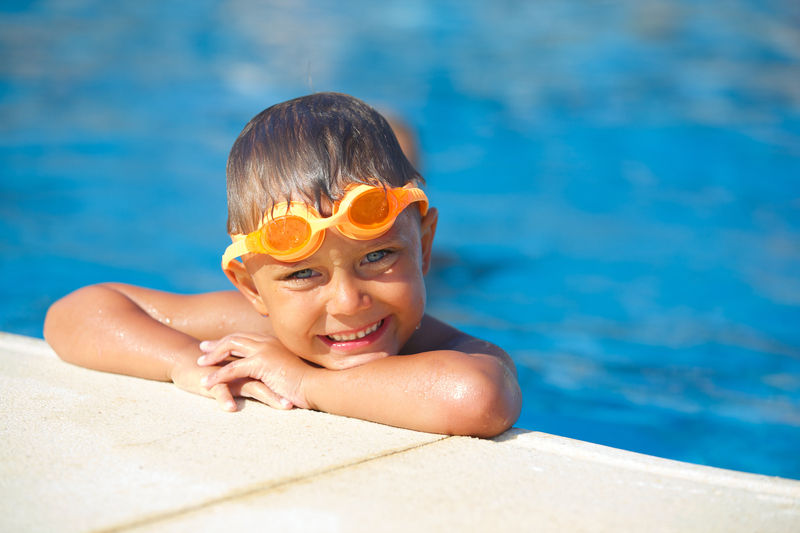 At SWIMkids USA, your child can become accustomed to the water as early as 6 weeks. We also believe that all caregivers should know CPR, and we offer hands-on classes at least four times a year. Our next class is Saturday, August 23. Follow this link for more information. As always, if you have any questions, feel free to ask them in the comments, or check out our website or Facebook page for more information!